Stories have been a big thing around social media recently. It started off on Snapchat, where teenagers would document little tidbits in their lives, which would disappear in 24 hours. So — the less important stuff. Then Facebook wanted in on that as it saw the user retention strength stories have and started implementing them across its services. It started with Instagram, then added them to Messenger, and then to the Facebook app. And yeah, all three of those are autonomous, meaning you can pretty much run completely different stories over your different apps. But that definitely sounds high maintenance and most people don't need that amount of social flaunting, right? 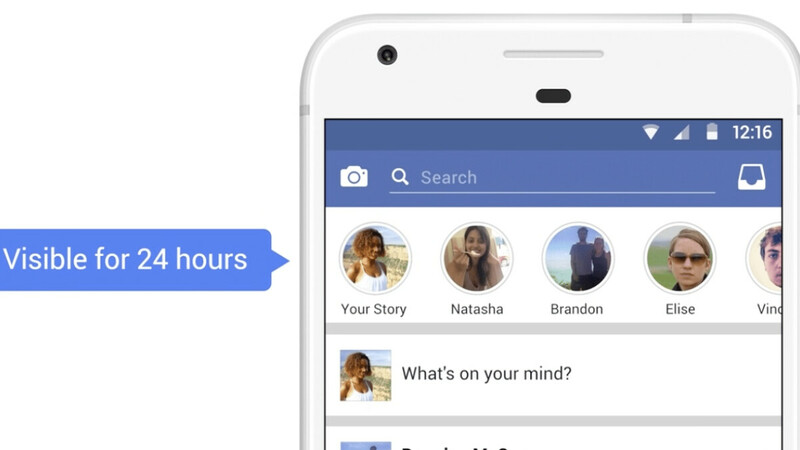 So, surely, people have a favorite one app for their story (whenever they post one). We thought we'd ask which one that is. It's worth noting that a lot of people mentioned WhatsApp in the comments. We must admit, it went over our head at the time that WhatsApp actually has a story feature. But then again, who doesn't nowadays? Even Microsoft added "Highlights" to its Skype, which is kind of, sort of, exactly like stories. Hey, it's a crazy, ephemeral-content-driven world out there! Which of these apps' "Stories" do you use most often? Only one of my WhatsApp contacts occasionally does a story which I never bother to watch. Facebook is just odd to me because parents, aunts and uncles, along with older relatives all have one. At least with Snapchat and Instagram, you have a mix of followers that you know offline and ones that you don't, so more fun that way. Snapchat has been trash as of lately. A new UI that everyone hates and no support for Android. About time IG takes over. Please, make a poll to see how many people use these "Stories" ? I don't use them at all and I am wondering, I whink many others are wondering too. I think I am the minority here. I don't feel like following anyone or their pictures. I never use Instagram. Just waiting for chronological order on Instagram again. How hard is that? I need to use Instagram stories more than Snapchat...just so much better on Android. The "new" update just rendered my phone with abysmal lag.